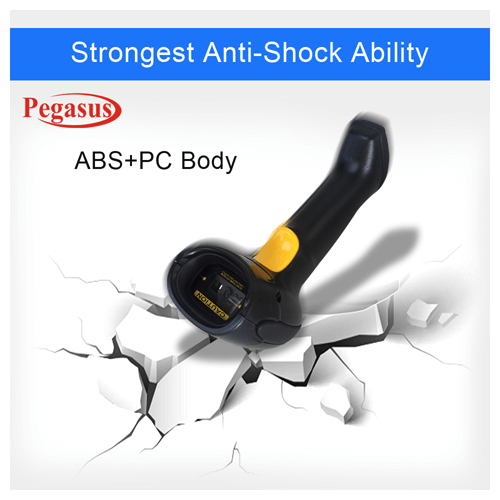 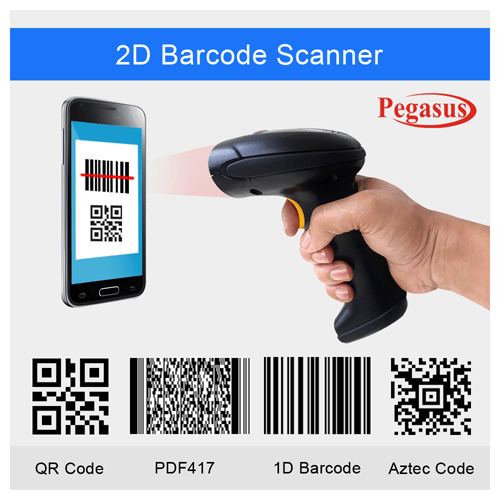 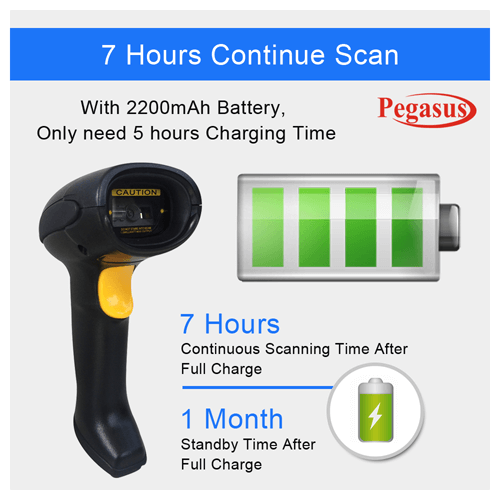 The affordable Pegasus PS3260 handheld barcode scanner provides fast, reliable scanning in an ergonomic and lightweight form. 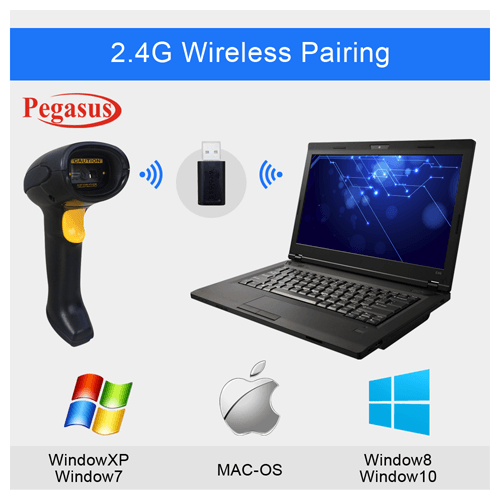 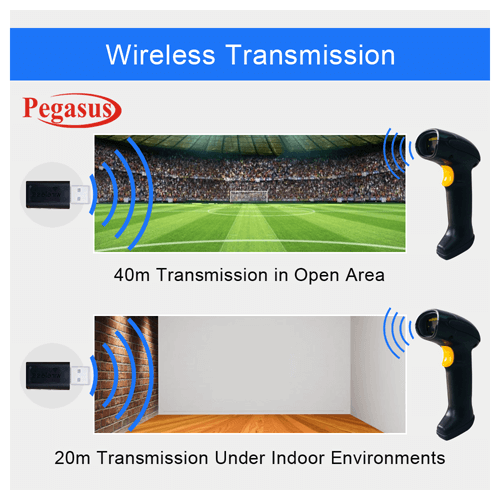 This device supports extensive ranges which makes PS3260 ideal for retail, hospital, education as well as government operations. 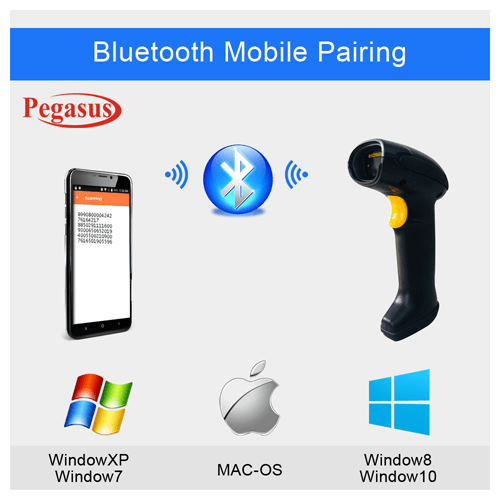 Moreover, multiple on-board interfaces ensure integration with a variety of host systems.